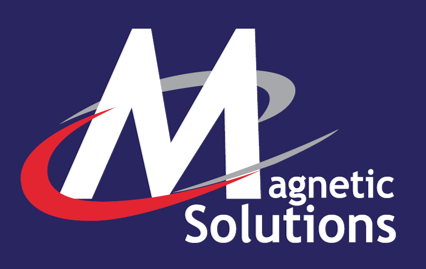 MultiMag is a wide-format digitally printable magnetic material with a PVC fee, PET coating.Its single-sided, lightweight and after printing can be rolled and distributed by post to stores and outlets. In-store staff can simply change the displays by rolling the MultiMag on and off the receptive base – saving time and cost. Its main feature, is the halogen-free coating that we use to print with. Halogen-free coating, in combination with our to our halogen-free inks, makes this product a more environmentally friendly option. 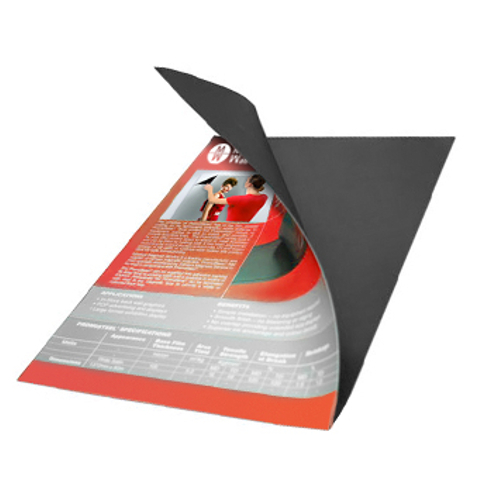 MultiMag can be printed with either solvent or UV inks.